Hot Chocolate for your hair? Yes! I am not one of those persons who is religious about taking their vitamins every day, but Cocoa Locks makes me more apt to. The Cocoa Locks is a chocolate vitamin powder formulated to help your hair grow healthily. It is available in 2 versions, milkshake and hot chocolate. It contains good for your hair ingredients like zinc, selenium and biotin which help to maintain healthy hair. I have been taking the hot chocolate for the past month and I can see my hair looking more healthy and shiny and even has grown a bit. 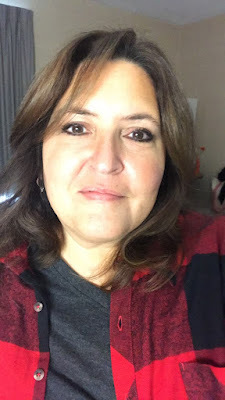 I also have notices less fly away hairs and breakage, which was always common for me. My hair doesn't look as dry as it usually did either. I really like how simple it is, and honestly how delicious it is to take the Cocoa Locks. But more than that, I like the results. The hot cocoa is really tasty and can be made with either water or milk. I prefer to use almond milk and it is really yummy. You only need a couple of teaspoons daily. Heck, you can even throw a marshmallow or two in there if you want. I may have done that but I won't tell. 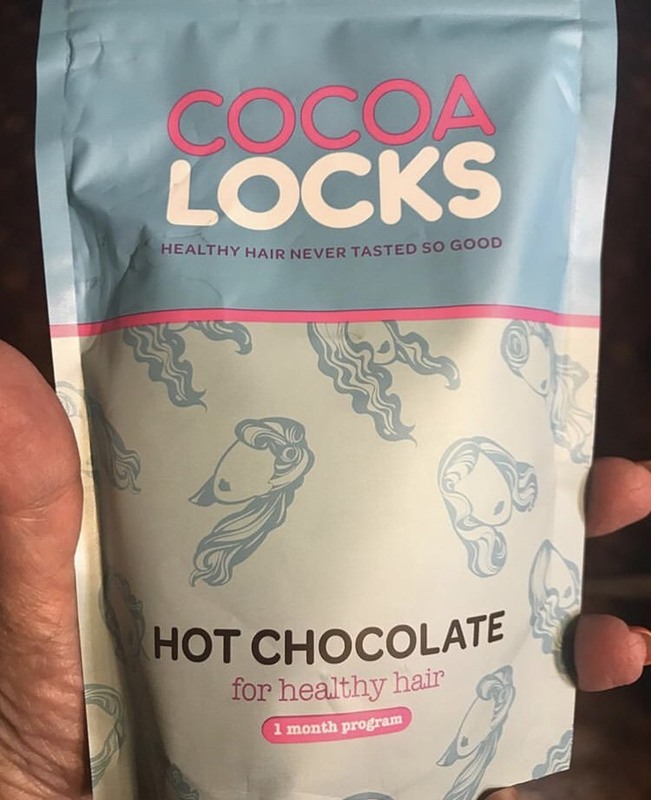 If you are looking for a supplement for your hair, but hate taking vitamins, give Cocoa Locks a try. It is available exclusively on Amazon. Did I mention that it is only 26 calories per serving? Yasss! Disclosure: I received this product to try for my honest personal opinion. I absolutely love the idea of hot cocoa that helps your hair! This is awesome! The first time I saw it I was so excited. I love it! tarting to come back but if chocolate can help...well, I'll make that sacrifice, lolol.